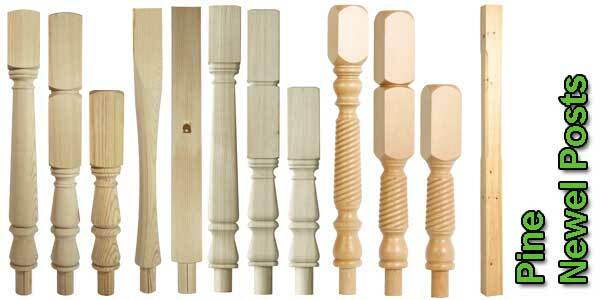 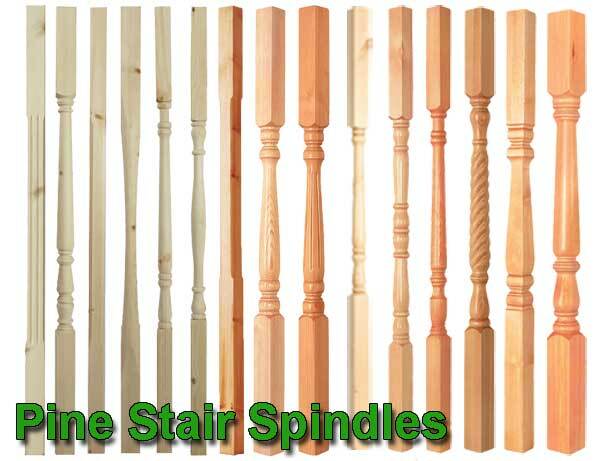 Stair Spindles and Balusters in Pine. 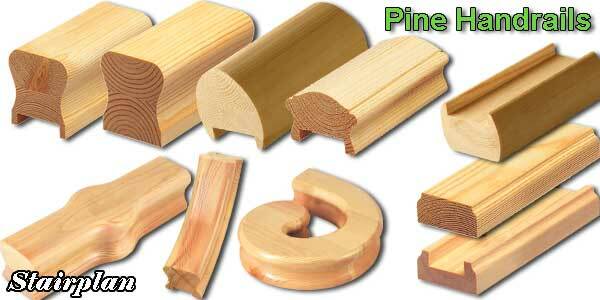 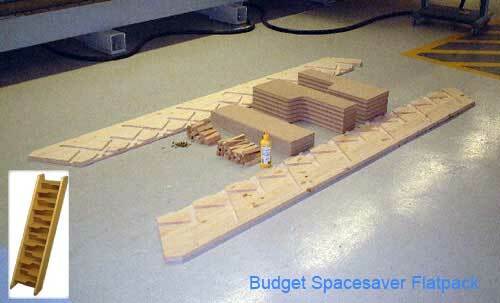 Handrails and Baserails In Pine. 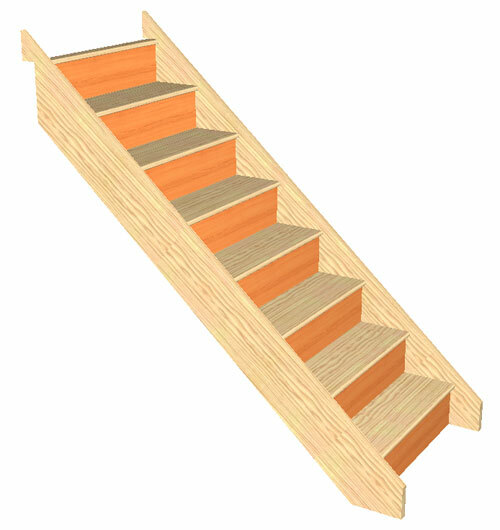 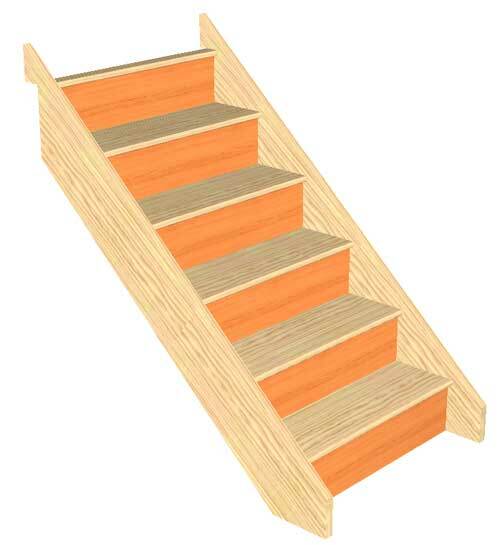 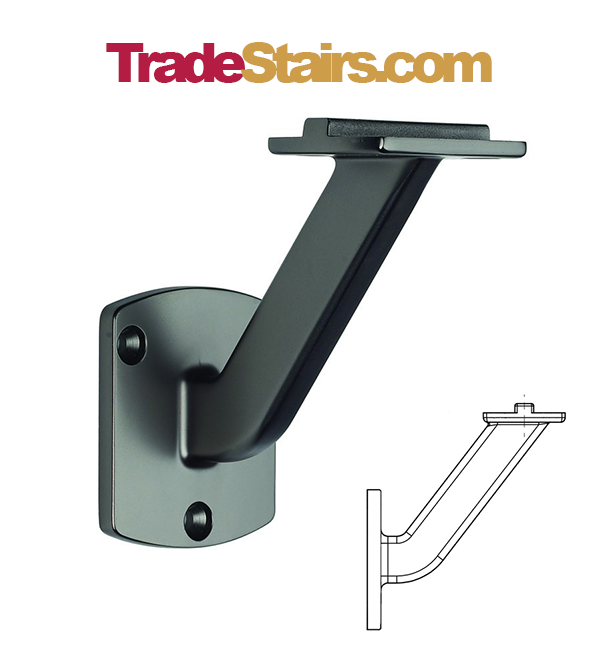 STHR & Newark Handrail profiles available to order online. 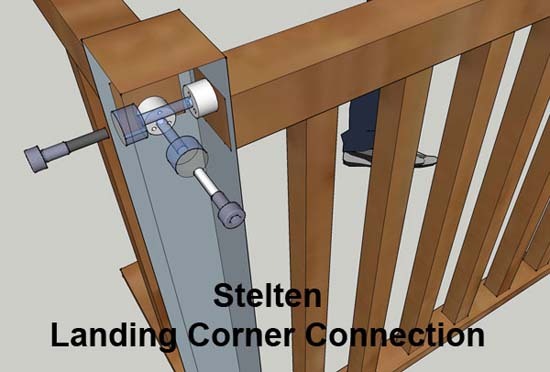 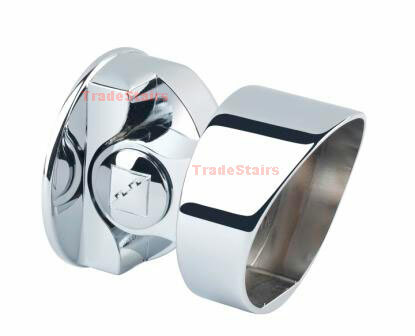 The stelten handrail fixing is the choice of tradesmen for handrail to newel connections.